Video converter which can convert video file between all popular video formats including AVI, WMV, MOV , DIVX, ASF, 3GP, MP4, MPEG1, MPEG2, VCD-PAL ,VCD-NTSC, SVCD-PAL, SVCD-NTSC, DVD-PAL, DVD-NTSC and other formats. 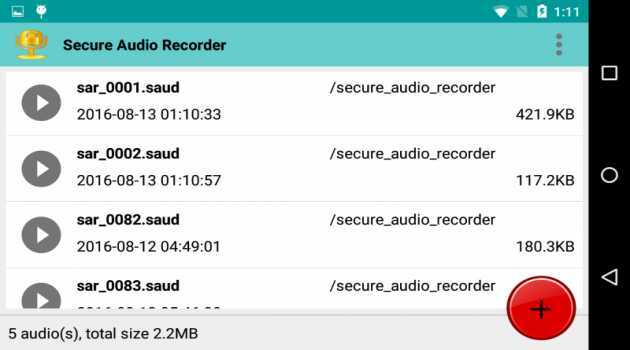 Secure Video Recorder is the first app for Android capable to record videos protected with passwords. The encrypted videos can be safely transferred and stored everywhere, including third party cloud services and remote servers. Watch hundreds of HD movies for free! Free Movies Box is an app that allows watching full-length, uncut Hollywood movies in HD quality. 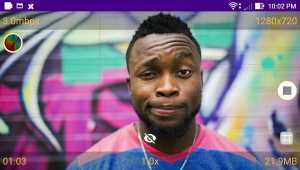 Free Movies Box is a free application and all movies are free to watch. List of the movies is updated every week. Watch the latest movies right now! From Youtube to your tablet or phone in an instant. 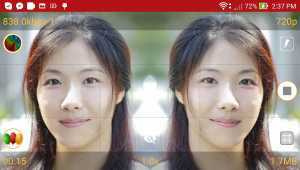 You can watch latest movies right now with Movies 32. Just start the app, search or browse for a nice movie and enjoy it. Right from Youtube. It is so easy. Video Editor for Windows enables you to create Hollywood-like home movies with titles, effects and transitions from all regular videos, audio and photos. 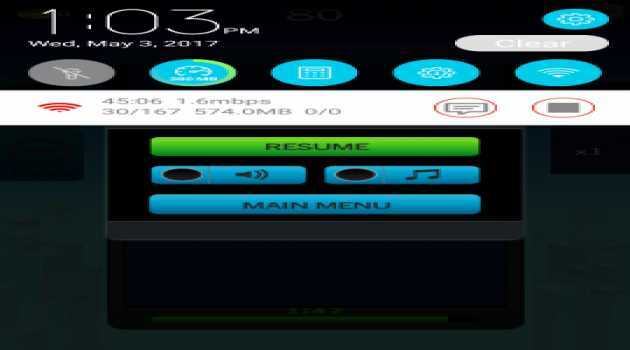 Convert video to play on iPhone, iPad, iPod, etc. Burn videos to DVD and more. Free Instant Movies is an app that allows watching full-length, uncut Hollywood movies in HD quality. Free Instant Movies is a free application and all movies are free to watch. List of the movies is updated every week. YourMovies is an app that gives you the green light to uncut box-office movies in HD quality. Have you ever wanted to share your game play or screen presentation with your Facebook friends? "Live Screen for Facebook" allows you to do exactly this, quickly and easily, in a matter of seconds. No more wondering what bitrate to choose for your live streaming to Twitch, YouTube, or any other RTMP server. Smooth Live Streaming Encoder resolves the biggest problem in live broadcasting - freezing video caused by network congestion. FINALLY, the worst problem in screen broadcasting is resolved. How often have you encountered freezing video while streaming live your screen to YouTube? This app will help you minimize dropped frames, while getting the best possible video quality. 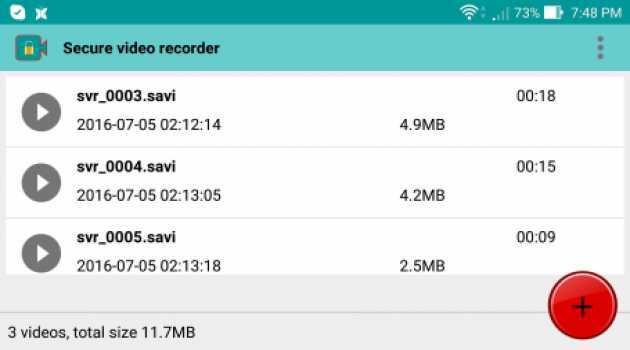 Encrypted Video Recorder is the first app for Android capable to record videos protected with built-in passwords. The encrypted videos can be safely transferred and stored anywhere in the world, including third party servers and cloud vaults. Live Video Stream on YouTube is a streaming app that allows you to present a live video of an event to your friends and family members online with special effects. No matter if you are away from your friends or family. Live Effects on YouTube is a streaming app that allows you to present a live video of an event to your friends and family members online with special effects. No matter if you are away from your friends or family. 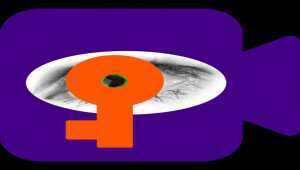 Nepali Tube is an Android application for watching latest Nepali Movies, Videos, Music, Songs, Comedy, Pranks, and anything that is Nepali. Secure Audio Recorder is the first and only app for Android capable of recording audios protected with passwords. The encrypted audios can be safely transferred and stored everywhere, including third party cloud services and remote servers. Watch TV on more than 500 mobile phones, Pocket PCs, iPod, PSP and portable media players. Take your TV programs on-the-go. All the shows that your record with your Windows Media Center are automatically converted in the background and transferred. VideoList is your complete movie, video, DVD, etc. organization software for Palm OS handhelds, Pocket PC or Windows Mobile handhelds, and Windows PCs! Keep track of VHS tapes, DVDs, home videos, etc. that you own, have seen, rented, etc. GameList Plus is your complete video and computer game organization software for handheld PDAs, and it includes PC companion software! Keep track of video or PC games that you own, have played, have rented, want to buy, etc. Internet data lookup. Convert DVD Movie to MPEG, AVI, VCD, SVCD on-the-fly with excellent video/audio quality and high ripping speed. Support different zoom modes: Letter Box, Medium, Pan Scan, Full Screen. Ripping by chapters or clips; splitting output video; and more.